By Leah Dobrinska. Apr 13, 2017. 9:00 AM. When one thinks of the great literary minds to come out of Latin America, Gabriel García Márquez and Octavio Paz often top the list. 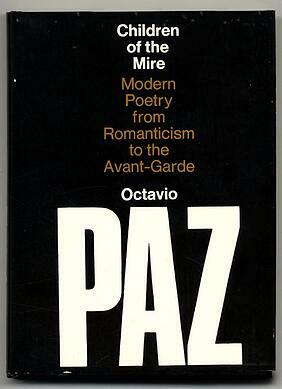 Indeed, both Gabo and Paz have had a significant impact on the world of Latin American letters and politics. Likewise, each man won a Nobel Prize in Literature. If you are collecting Nobel laureates, especially Nobel laureates from Latin America, these two authors must be included. 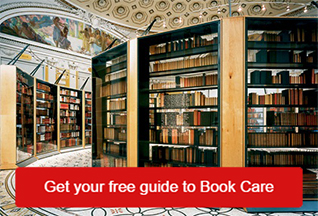 Read on for collecting points and ideas for the Gabriel García Márquez and Octavio Paz enthusiast. 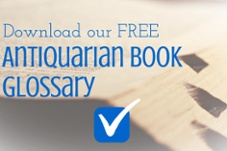 As always, we highly recommend consulting a trusted bibliography before purchasing books by García Márquez or Paz. 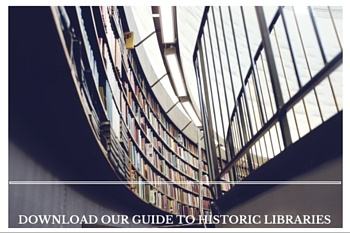 What follows is a brief introduction to some of each author’s prime collectible works. Gabriel García Márquez won the Nobel Prize in Literature in 1982 "for his novels and short stories, in which the fantastic and the realistic are combined in a richly composed world of imagination, reflecting a continent's life and conflicts.” One of the trademarks of García Márquez’s writing is his use of magic realism. Magic realism is on display in García Márquez’s novel, One Hundred Years of Solitude, in which he traces the story of a founding family in the fictional town of Macondo through several generations. First edition copies of One Hundred Years of Solitude were published in Spanish by Editorial Sudamericana, Buenos Aires in 1967 under the title Cien Años de Soledad. Signed, first edition copies in fine or near fine condition can cost a collector close to $20,000. The first American and first UK editions were published in 1970 by Harper & Row Publishers in New York and Jonathan Cape in London. First American editions have green cloth binding with gilt lettering to the spine, and the dust jacket for the first state includes an exclamation point at the end of the first paragraph on the front flap. Signed first UK and American editions can range in cost, but fine copies sell for around $10,000. Another one of García Márquez’s most notable and recognizable works is Love in the Time of Cholera. His parents’ courtship inspired the story, as his father wooed his mother passionately despite her father’s displeasure in the relationship. Eventually he relented and gave the couple his blessing. This story is one of many that shows the familial influences in Gabo’s work. 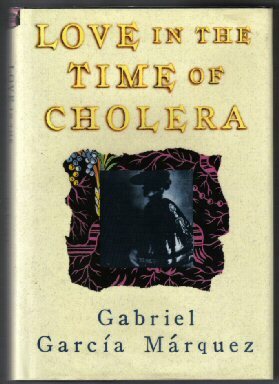 Love in the Time of Cholera was first published in Spanish in 1985 by Oveja Negra in Colombia, by Editorial Sudamericana in Argentina, and by Editorial Diana in Mexico. The Spanish title is El Amor en los Tiempos del Cólera. The first American edition—and first English-language edition—was published by Alfred A. Knopf in New York in 1988. First American editions signed by the author with in tact dust jackets and in fine condition otherwise will sell for around $5,000. While much is often made of García Márquez’s fiction, and rightly so, we’d also point your attention to some of Gabo’s non-fiction. We spotlighted his Story of a Shipwrecked Sailor (1970) here. First American editions were published in New York by Alfred A. Knopf in 1986 and can sell for close to $1,000 if they are signed. Likewise, some of García Márquez’s other journalistic endeavors are worth a collector’s attention, including Noticia de un Secuestro (News of a Kidnapping), first published in 1996 in Spanish with an English translation published by Alfred A. Knopf in 1997. Signed first U.S. editions cost around $1,000, with a higher cost for those copies in fine condition. Another thoroughly chilling collectible is Clandestine in Chile, published by Henry Holt and Company in 1986. 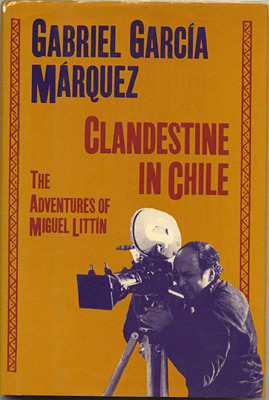 Following the assassination of Chilean President Salvador Allende in 1973, well-known film director Miguel Lattín was exiled. Twelve years later he returned to Chile, disguised as an Uraguayan businessman, to film a documentary about life under the Augusto Pinochet regime. García Márquez met Littín in Madrid in 1986 and felt the account of the filming needed to be told. Eighteen hours of interviews resulted in this thriller, which was banned and burned by authorities in Chile. First edition copies signed by García Márquez sell for over $1,000. A British edition was also published in 1986 by Granta Books in London and will likewise sell for around $1,000, depending on the condition. Octavio Paz won the Nobel Prize in Literature in 1990 “for impassioned writing with wide horizons, characterized by sensuous intelligence and humanistic integrity". As is the case for many prolific writers, beginning a library of Octavio Paz’s works can be challenging due to the sheer number of collections he penned. Here are a couple places you may like to begin. In September 1988, the Limited Editions Club published Three Poems by Octavio Paz which includes 27 lithographs by artist Robert Motherwell. The edition was limited to 750 copies, each of which is signed by both Paz and Motherwell. The book is bound by hand and includes a lithograph that is recessed into the cover. The book is oversized; it’s dimensions are 18-1/2” x 21-3/4”. Copies of these limited editions sell for around $4,000-$5,000. The Limited Editions Club also published Octavio Paz’s poem Sight and Touch as its 1994 limited edition volume. The poem is dedicated to the book’s artist, Balthus, who contributed three woodcut prints. Within the volume are the Spanish, English, and French translations of the text. This edition is limited to 300 copies, each of which is signed by Paz and Balthus. Sight and Touch is slightly less expensive than Three Poems. Price points for the interested collector will vary, but may be anywhere from $2,000-$3,000, depending on condition. If you’re interested in some of Paz’s earliest poetry collections, we’d direct your attention to Raíz del hombre, published in 1937 by Simbad. Paz’s third book, Raíz del hombre was limited to 600 copies. 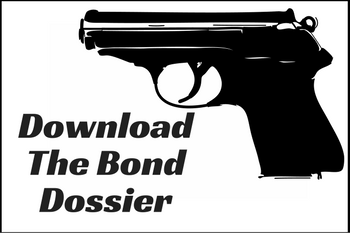 We’ve seen editions in the marketplace for right around $1,000. Other interesting Paz collectibles could be any of the magazines he published or wrote for, including Taller (Workshop), Plural, which he founded in 1970, and Vuelta (Return), which he founded after the closure of Plural in 1976.